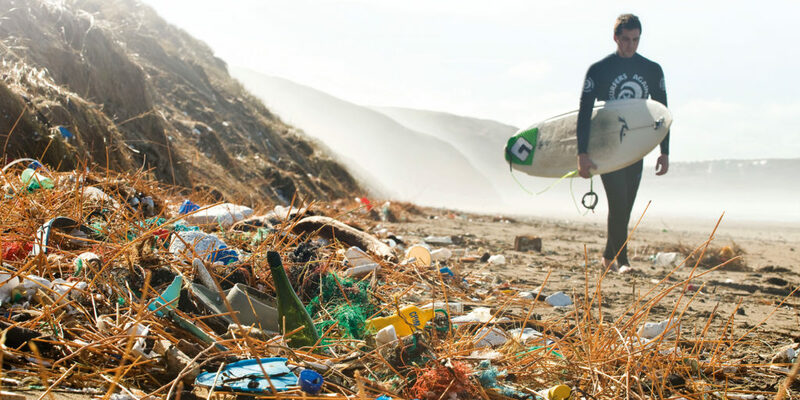 This autumn, Surfers Against Sewage (SAS) is teaming up with Greggs, the Environment Agency, Ecover, British Canoeing, Parley, WSL PURE, REN Skincare and British Surfing to instigate the biggest Autumn Beach and River Clean yet, mobilising 15,000 volunteers at 400 beaches and 60 rivers across the UK between 20th and 28th October. 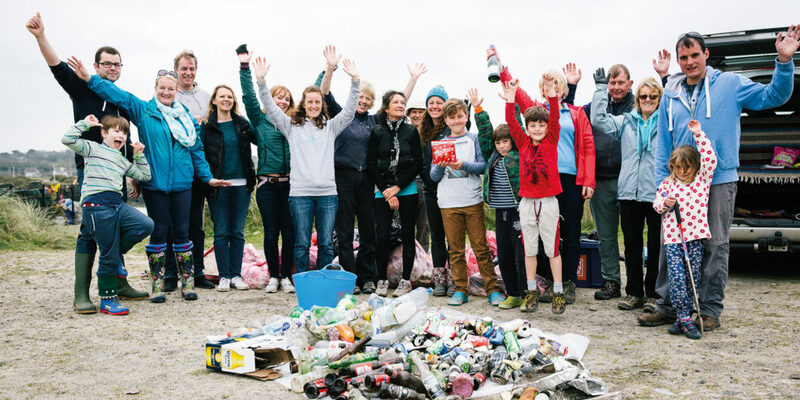 over 19,500 bin bags) at 932 Autumn Beach Clean events. Earlier this year, after pressure from SAS and various other environmental charities, the UK government announced that a Deposit Return Scheme (DRS) would come into place in England. This means that consumers will soon pay a small fee when buying drinks in bottles or cans which they will get back after returning the container. And a recent SAS report found that: “Local authorities across England could save up to £35 million every year if a DRS for drinks containers is introduced.” Therefore, SAS will be using the Autumn Beach and River Clean to identify and monitor the types of drinks containers found on our beaches and then recycle as many as possible. The data collected from this will then be supplied as part of the consultation to ensure a comprehensive DRS is put into place. 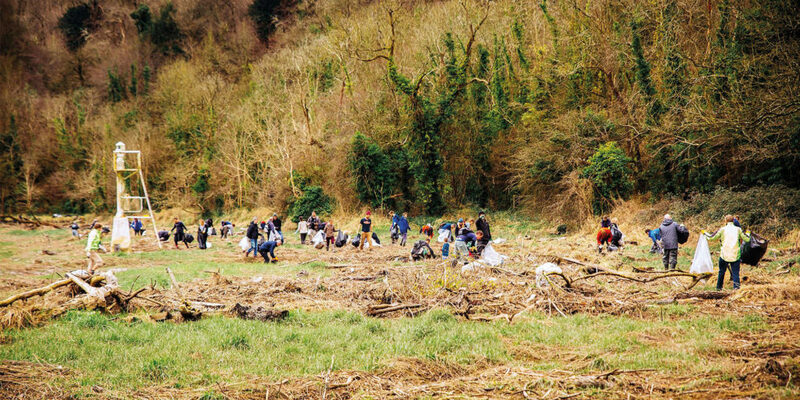 Find your nearest beach or river clean or lead your own by visiting www.sas.org.uk or email beachcleans@sas.org.uk. 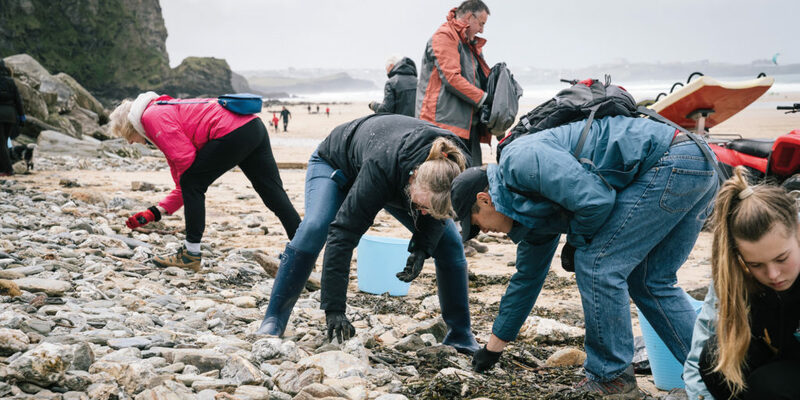 All Beach and River Clean leaders will receive a step-by-step guide and all of the equipment needed to organise their cleans free of charge. 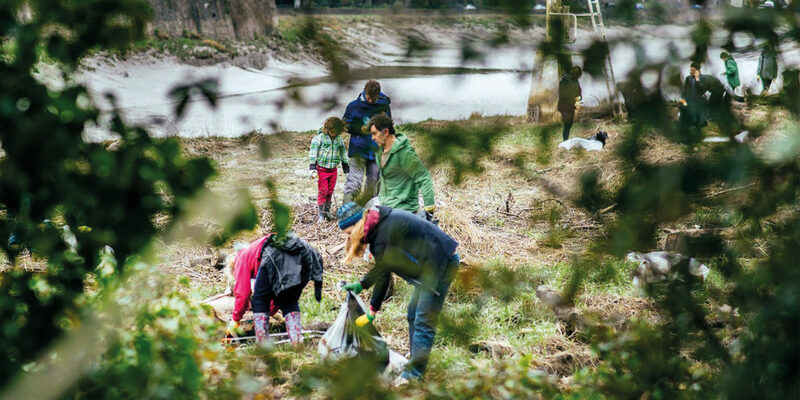 "This year, we’re moving inland to our rivers for the first time, we want to tackle the problem of pollution further upstream and highlight the direct link between all UK towns, villages and cities, and the ocean around us..."